1. 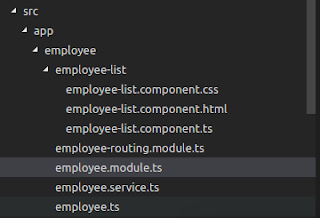 First create a class which extends ComboBox. I used DropDownComboBox for class name. 3. Open a new flash document and insert a combobox component in the stage. 4. Select ComboBox clip in the library. Right click on it and select Properties. That's it . I have attached my code here. You can check it . In the Adobe Flash Air for Android, I have a combobox and zoom by below code. When I zoom, the dropdown of combobox isn't change size automatically. In windows application I haven't this problem.